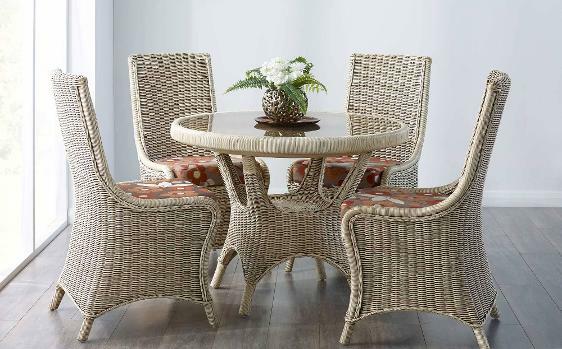 The Amalfi Dining range offers the best in Cane dining furniture. 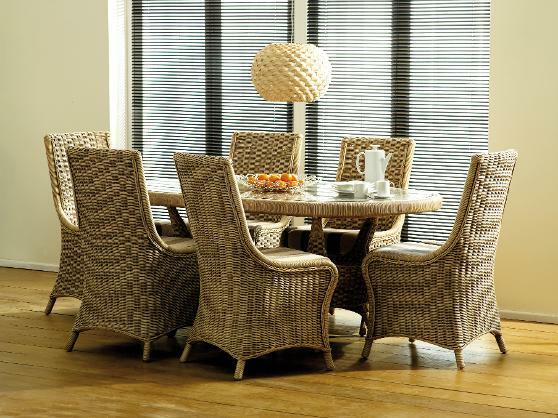 It matches the vast majority of Cane Industries' collections and comes in a range of sizes to fit any space. 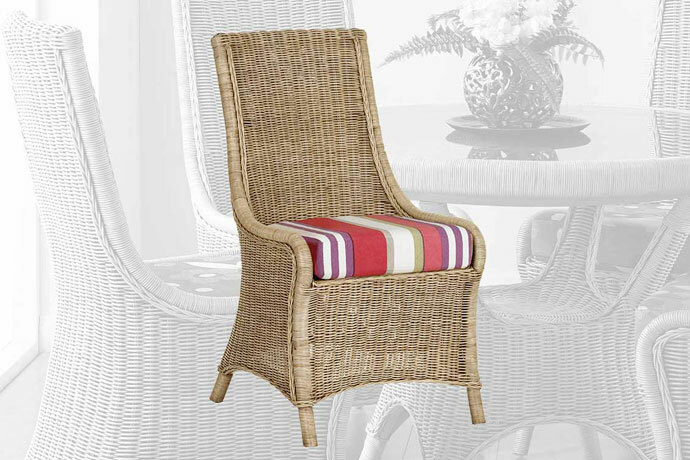 Shown in Natural Wash finish with Roslyn Stripe fabric. Shown in Natural Wash with Iris 4929 & Halo 4933. 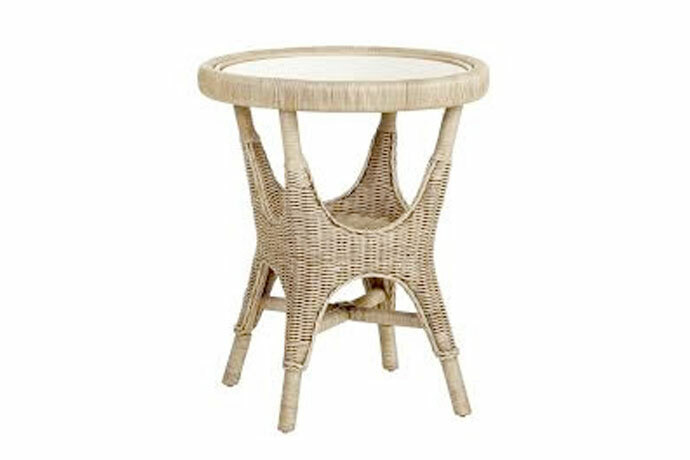 Round table dining set. 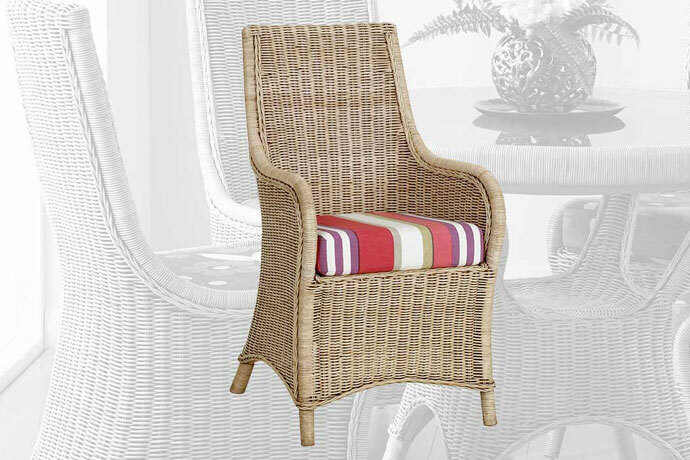 Shown in Natural Wash with Deco 3941 fabric.